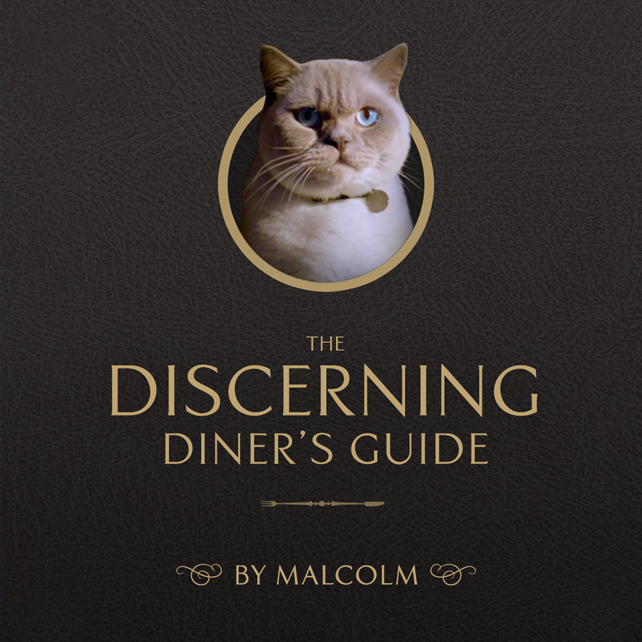 In February, Malcolm, the Young’s Cat, landed back on our screens as part of a new £5M campaign. 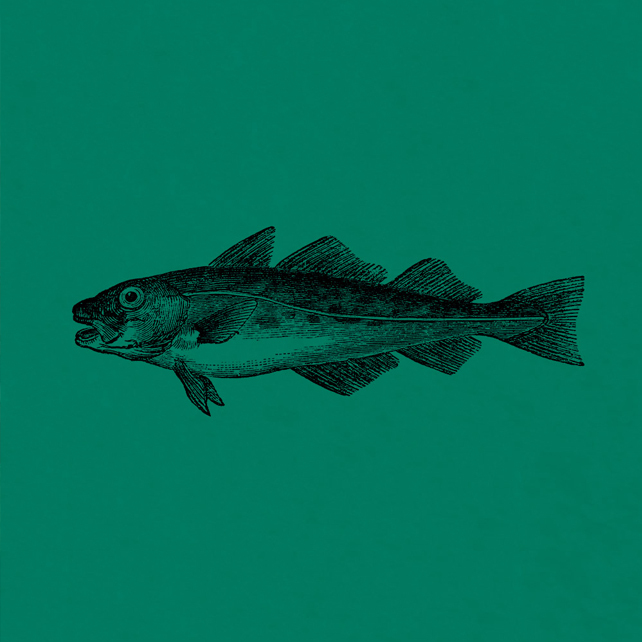 Once again, the campaign features the frustrated fish connoisseur looking for a tasty morsel of Young’s fishy to land in his dishy! TV and Radio campaign established awareness for the Young’s Gastro range, our brief was to build complementary digital reach and engagement with a high reach creative digital campaign. The digital campaign set out to reinforce the Young’s Gastro range as restaurant quality food that means you can dine out at home. 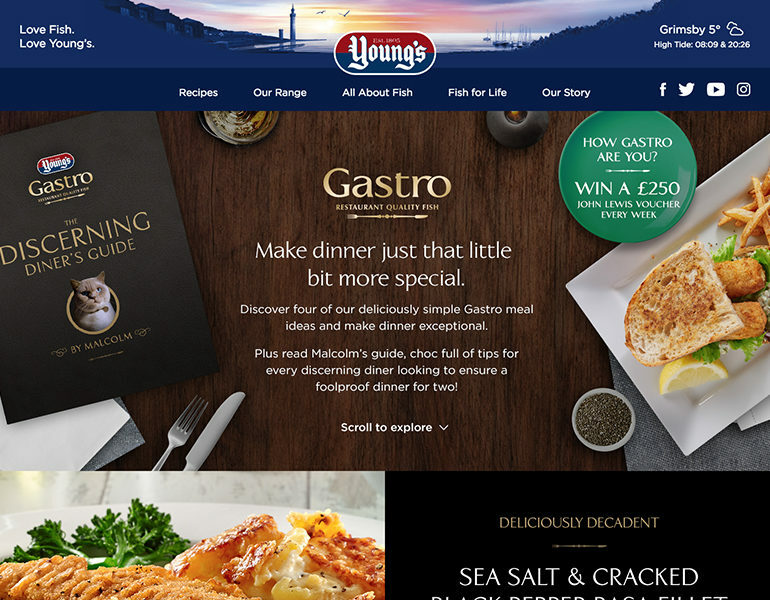 Campaign helped Young's Gastro hit a new sales peak! We know that Gastro makes dinner more of an occasion. Gastro is aimed at the ‘just the two of us occasion’, and insights tell us that frozen food is all about convenience, ease and value. So in buying Gastro consumers are planning a regular dinner, but it’s just a little bit more special. Customers who purchase from the Young’s Seafood Gastro range are looking for a more premium dinner choice, elevating their dinner. Building from this insight our approach was to highlight the many small things you can do to easily upgrade your dinner time at home – making dinner just that little bit more special! 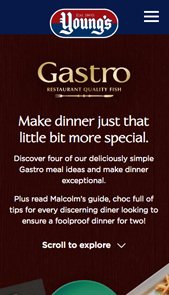 At the heart of the campaign is content featuring a ‘Gastro diners’ guide’ with tips on how to create a Gastro dinner occasion and a ‘How Gastro are you’ quiz with competition to win John Lewis vouchers. All of this content is complemented with the delicious food – and a range of recipe suggestions and pairings for the featured Gastro products. With Malcolm’s help, the campaign is amplified through a high reach digital campaign across social and display to connect the brand directly to millions of consumers, using innovative and impactful social ad formats, making use of canvas and carousel ads to drive stand out and engagement. 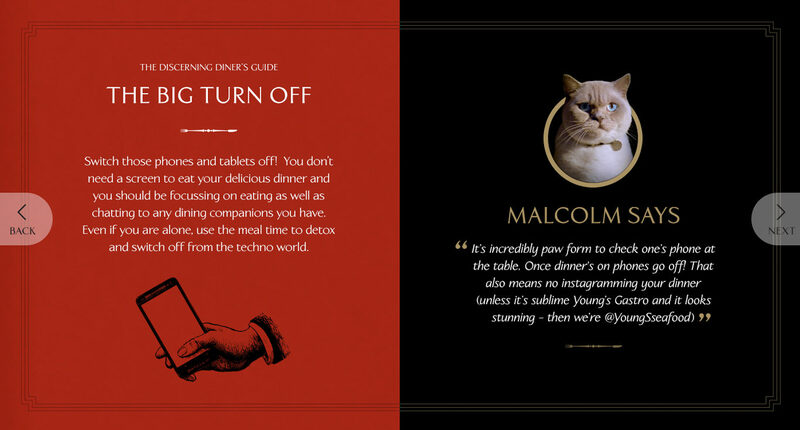 Our campaign idea and execution led to a PR idea with William Hanson, the UK’s leading etiquette coach and expert writing a set of ‘Gastro tips’ for us – with a few feedback notes from Malcolm, of course! Wider campaign reach and extension has been built using a complementary digital display campaign. 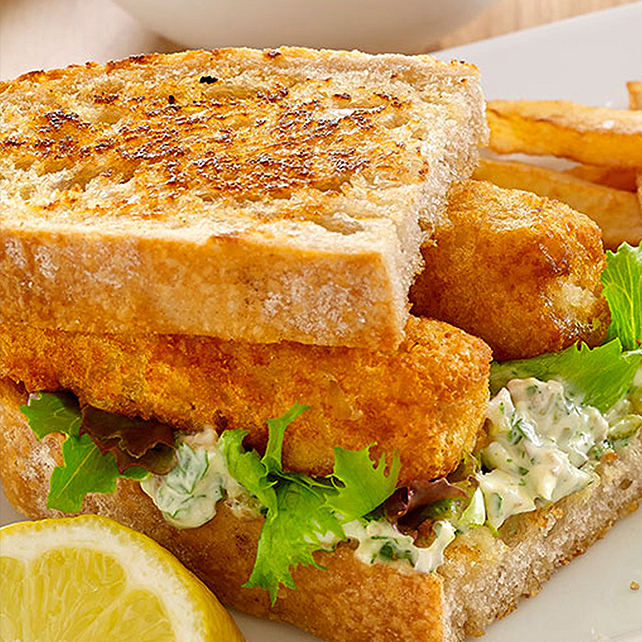 The campaign helped Young’s Gastro hit a new sales peak! The 2018 digital campaign has generated a huge amount of interest in the brand with Gastro achieving a new record in the last 52w sales* and double digit growth (12%) in 12wk sales** over the campaign period. The social campaign has reached almost 4 million consumers (8 million impressions) with Gastro recipe inspiration. 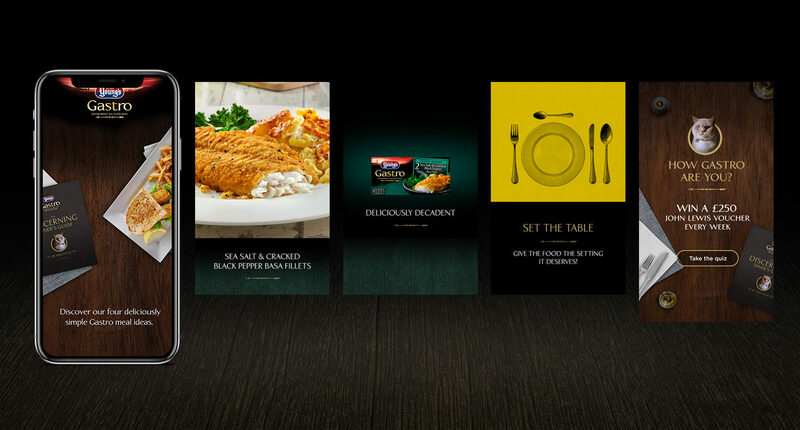 Overall, the campaign has delivered over 3 x increase in website traffic to Gastro range and recipes content over the previous year’s campaign. This exciting integrated campaign is the biggest campaign we have created to date for Young’s, supporting Young’s ‘biggest-ever’ ad campaign. The central digital idea has also translated out into an engaging PR idea featuring etiquette expert, William Hanson.